Apple makes fantastic mobile products, but its flimsy USB lightning cable deteriorates too quickly. One of the most common problems faced by iPhone and iPad owners is a frayed Lightning connector. Surely there must be tougher, more rugged options? The obvious solution is to go back to the Apple store and claim the warranty (or AppleCare if you have it). Another options is to ditch Apple's cable altogether and get something better made by a third party. Today I would like to talk about electronics that I work with in my spare time, namely it is a racing car engine control. Let's start describing the situation as a whole. In the car racing often the result does not depend only on a sportsman as in many other sports, but also it depends upon the equipment that sportsman uses. So, there is needed a professional approach to training and tuning up the racing car. Of course, there are a lot of nuances. But if we roughly divide this into the parts, we will get the chassis adjustment and engine tuning. Today I would like to tell you what electronics is used to tune up the engine of racing cars. 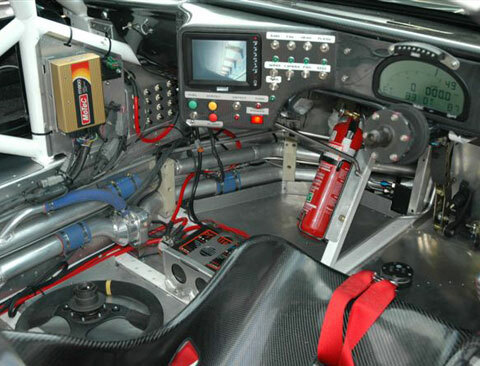 The modern racing engine (and the engine in your car) is controlled by a specific computer: Electronic Control Unit. 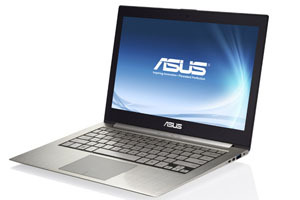 It controls all processes that are going on inside and all on-board electronics. The most popular solutions are manufactured by the companies, such as Motec and Pectel. I am using in my car Motec M800, which is going to be as an example that I will discuss how it works. Let's just discuss the time scale. The processor of your computer lives by the nanoseconds: the majority of the CPU can do several things for one nanosecond; generally, these are the simple math and the comparisons. To make this perception easer, we assume that you are the processor, and instead of nanoseconds you live and work second by second. In order to make it clear, we apply this metaphor to the single-core processor. Recently, in the global computer press has begun to appear quite a few articles on the topic "Why RAID-5 is bad” (here are some examples: one, two, and others). We will try to explain why RAID-5 has worked so far, but now it suddenly stopped. 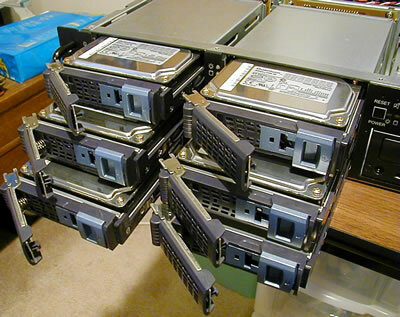 The capacity of hard drives has been growing without any specific tendency to a stoppage over the past few years. In addition, the capacity of the drives almost doubles every year, but their data transfer rate does not increase much over the same period. Yes, indeed, the drives get interfaces, such as SATA and SATA-II, and SATA-III is on its way, but there is a question “would these drives work faster?” or they just get new interfaces with the numbers of theoretical characteristics. The usage of hard drives tells us that the capacity grows and the speed does not.